includes appendices with international practice guidelines, sample patient information sheets and other helpful resources. Emphasizing how to perform a thorough assessment of an ILD patient for accurate diagnosis and their subsequent effective management, this is both a gold standard text as well as a daily companion for physicians caring for ILD patients. 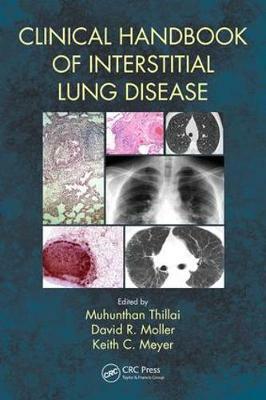 A first-of-its-kind, it will become the go-to guide for all clinicians who manage patients with ILD.